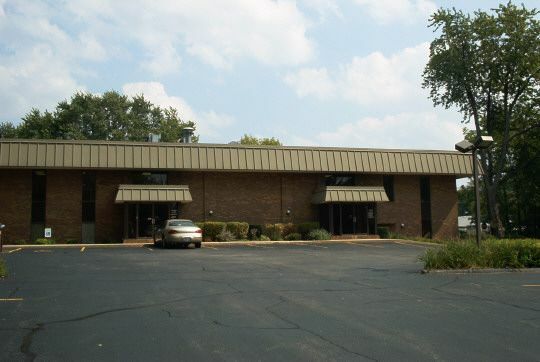 AVAILABLE OFFICES FOR LEASE FROM 700 TO 1600 SF IN 10,000 SF STAND ALONE OFFICE BUILDING. HIGHLY VISIBLE AND ACCESSABLE ON S. ALPINE RD.PYLON SIGNAGE AVAILABLE. (1) SPACE AVAILABLE. Rent includes all utilities except outlet electricity.